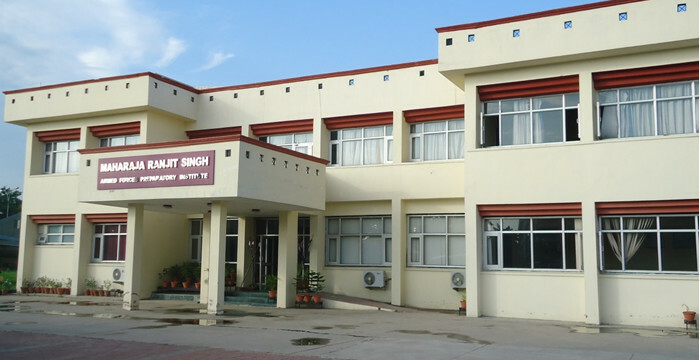 FINAL MERIT LIST AS ON 09 APR 2019. 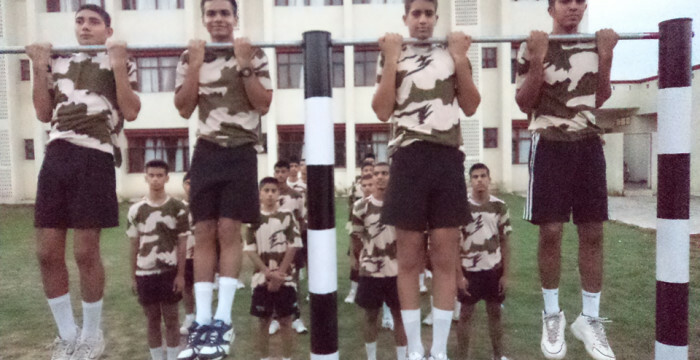 JOINING INSTRUCTIONS FOR 9TH AFPI COURSE..(new). 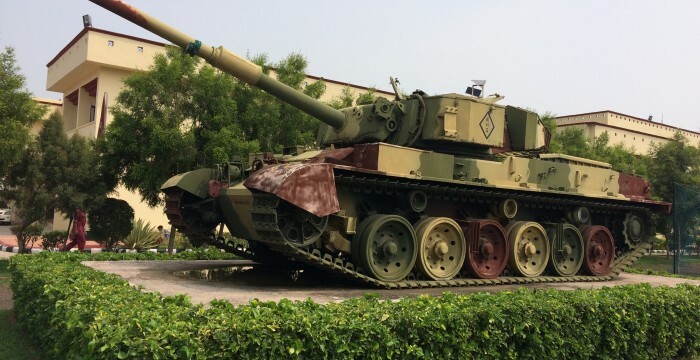 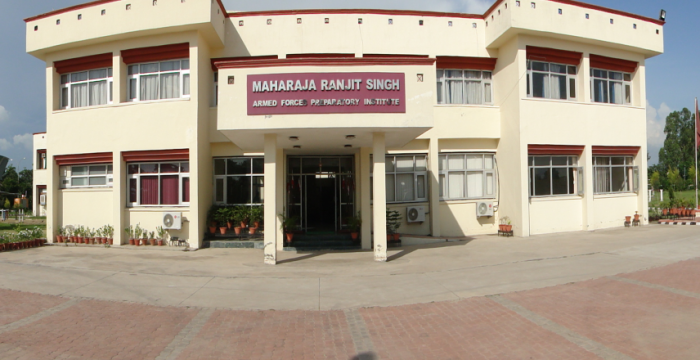 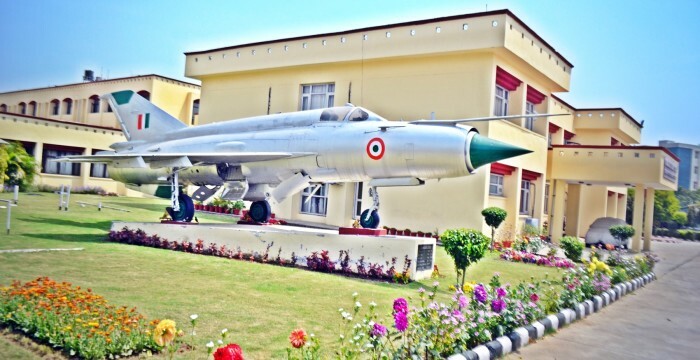 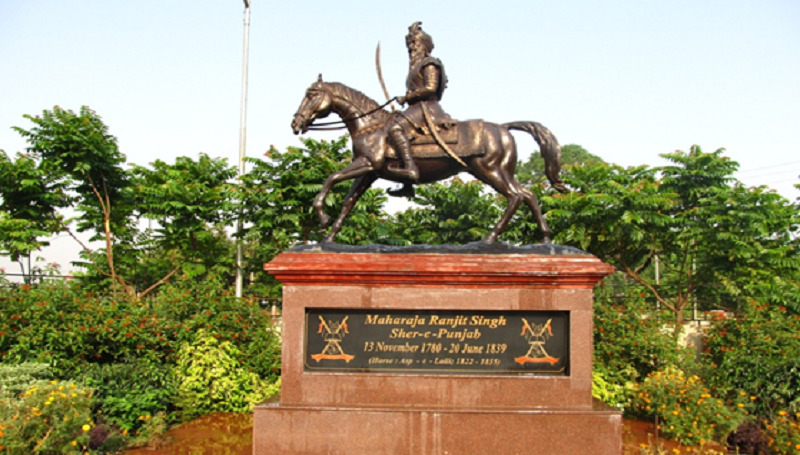 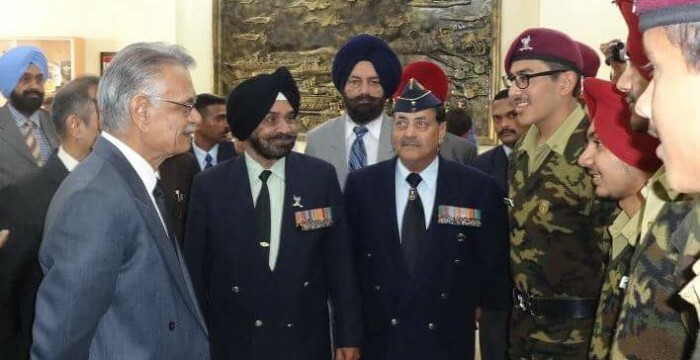 Maharaja Ranjit Singh Armed Forces Preparatory Institute (AFPI) has been established by the Government of Punjab in Sector 77, SAS Nagar (Mohali). 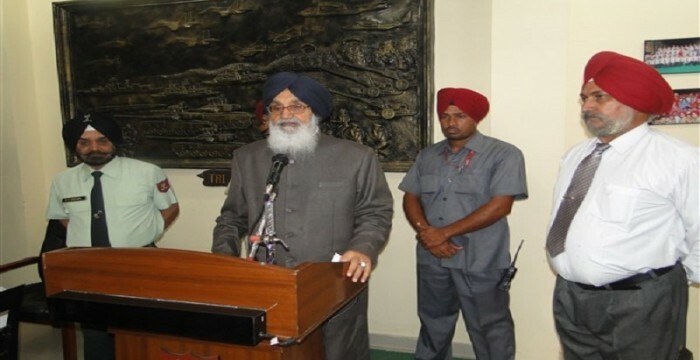 The Hon’ble Chief Minister of Punjab is the Chairman of the Governing Body of the Institute. 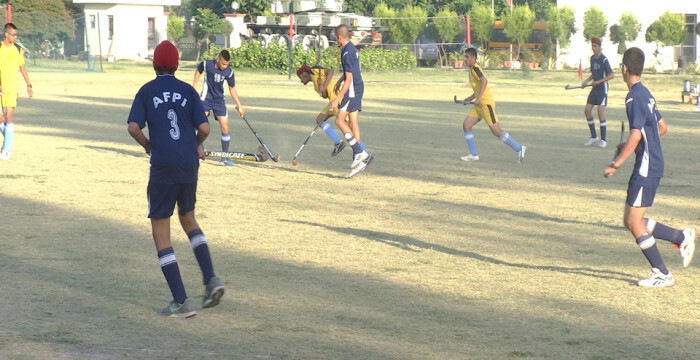 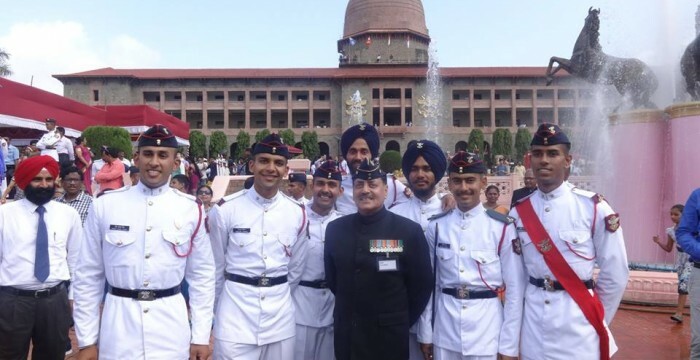 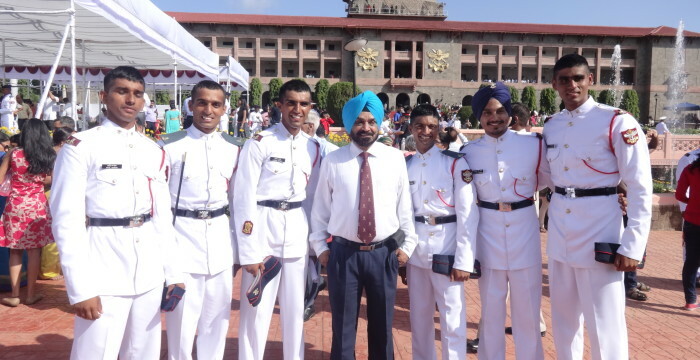 The institute aims at training selected young boys from Punjab for permanent commission in the Armed Forces through the National Defence Academy. 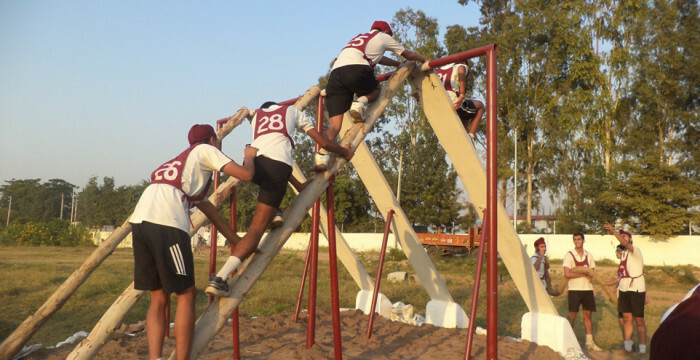 phone number to communicate with our members and email address to ask your questions.